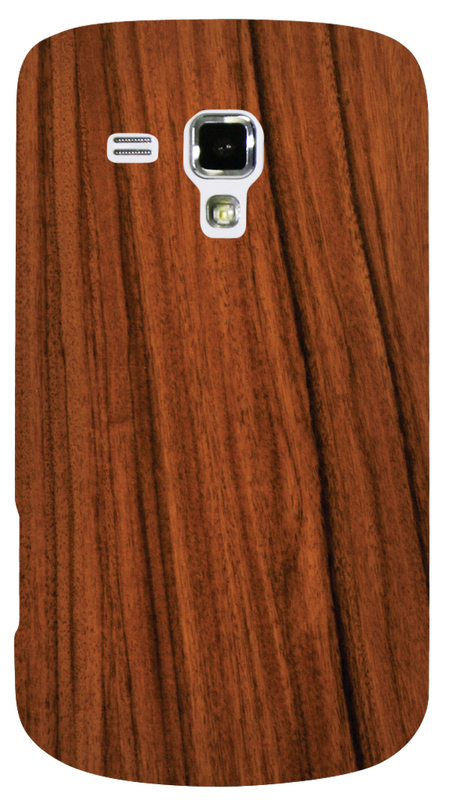 Transforms your phone into a piece of wood! Each of these hard plastic cases imitates the natural patterns found in lumber. These cases might look like a real piece of wood but we strongly advise against putting them in your fire.